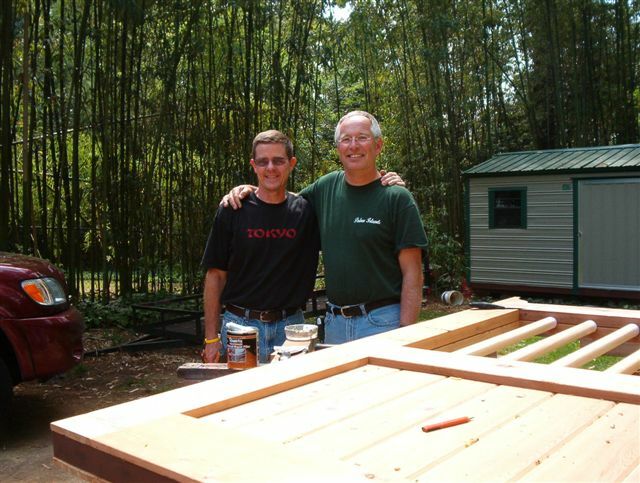 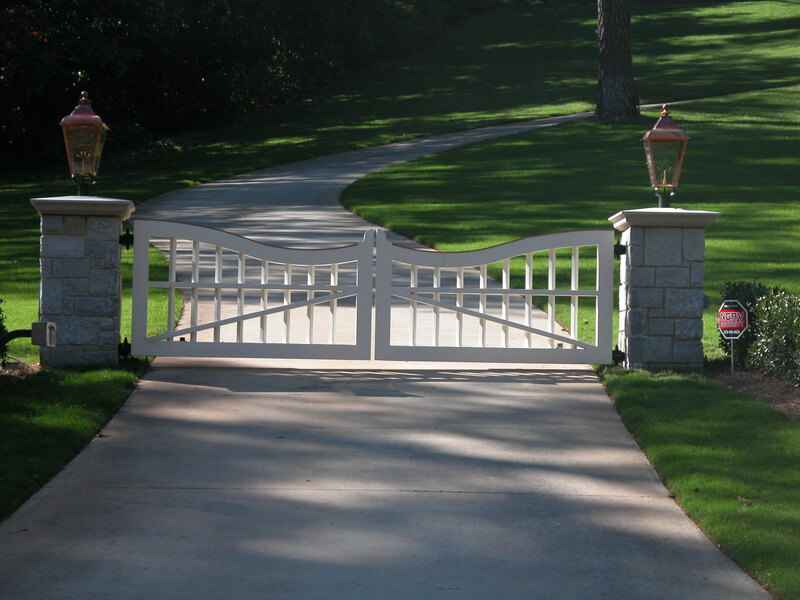 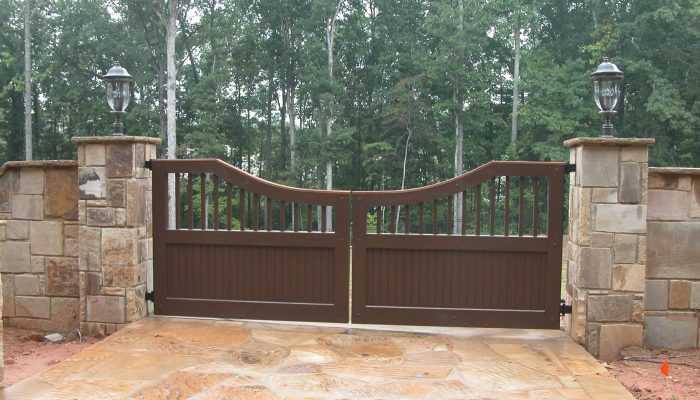 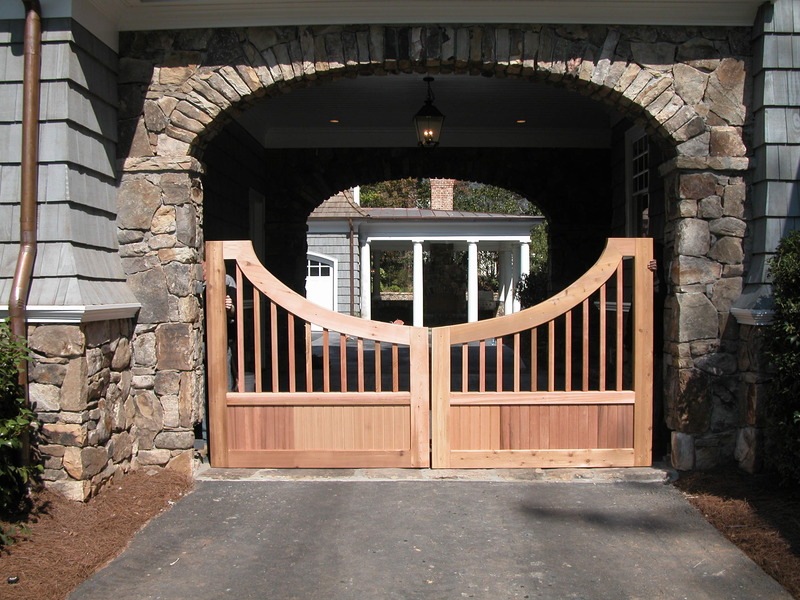 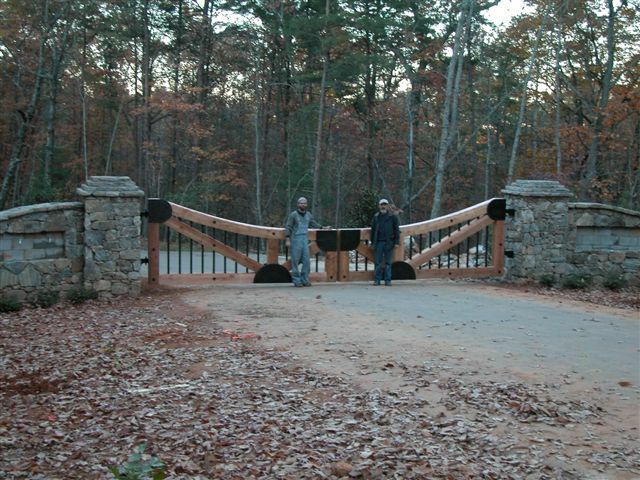 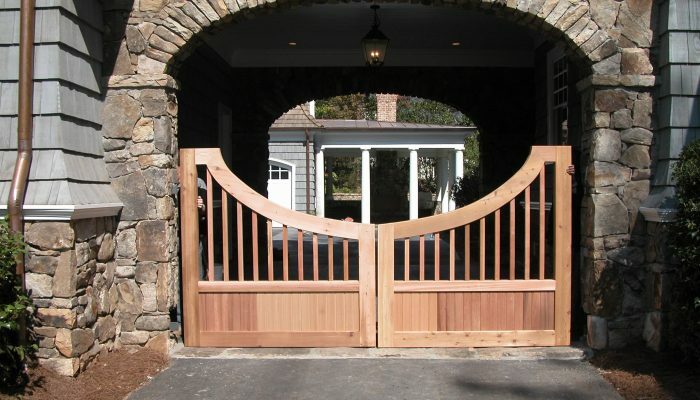 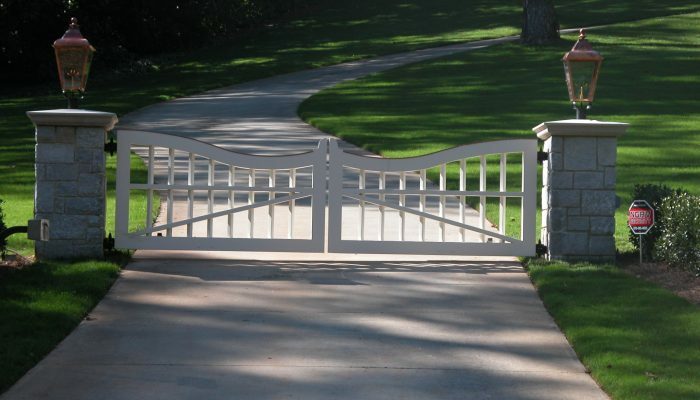 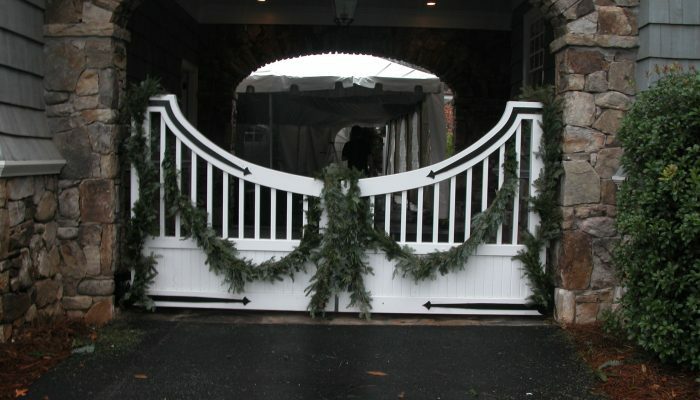 Advanced Gate Tech specializes in gate access control in and around the Atlanta area. 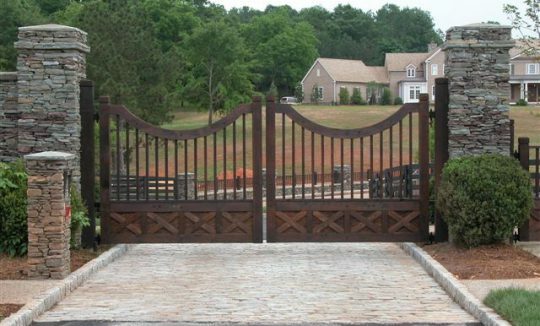 Advanced Gate Tech (AGT) designs and installs custom and stock gate systems for residential, industrial and commercial properties and businesses. 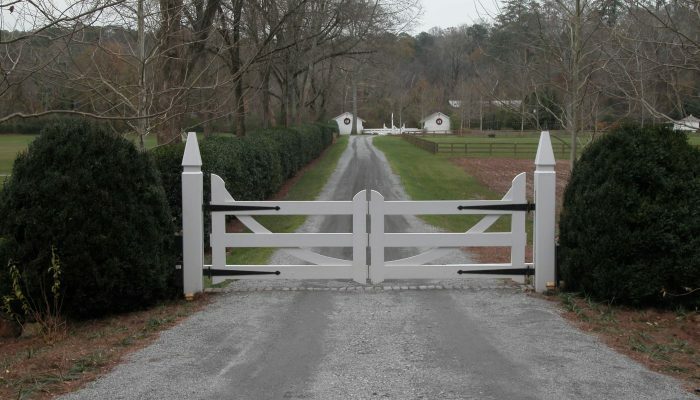 Founded in 1993 by David Sweet, AGT is known for its friendly and reliable sales, service and repairs of automatic gate systems. 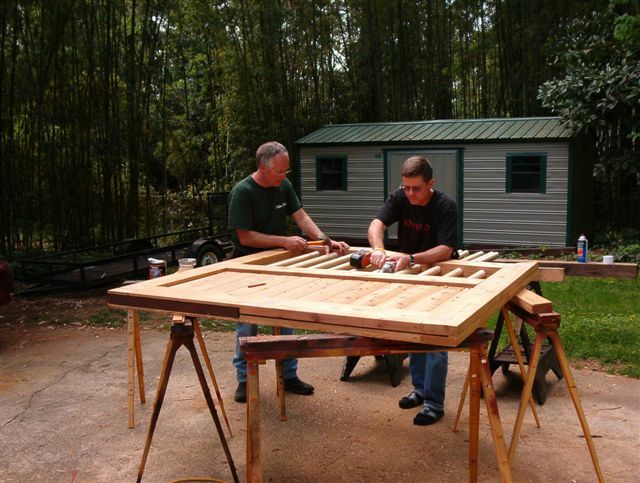 Our staff is highly trained and qualified. 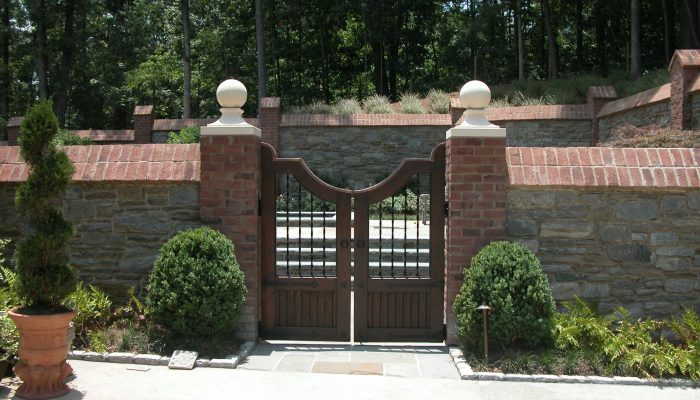 AGT represents many manufacturers, combining equipment and skill to create the ideal unique access control system package for your home or business. 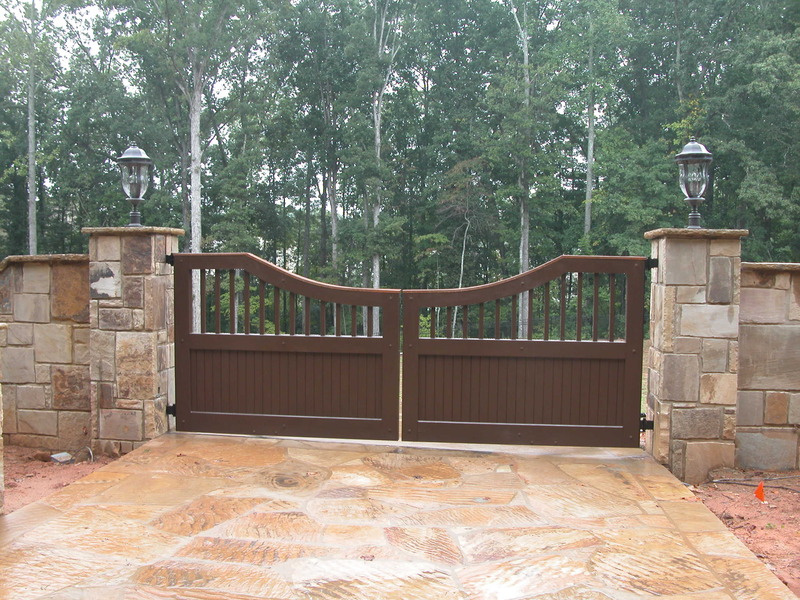 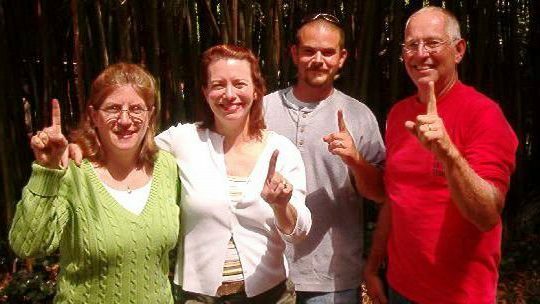 Custom – we create your design from scratch!